The A340-300 airbus, Melchsee Frutt was welcomed by the customary water canon salute upon its arrival at the Pointe Larue airport in Seychelles. After a 9-hour flight from the airport of Zurich, Edelweiss Air, owned by Swiss International Air Lines and affiliate of the Lufthansa Group landed at 10 am on Sunday September 23, 2018 with some 300 passengers on-board. 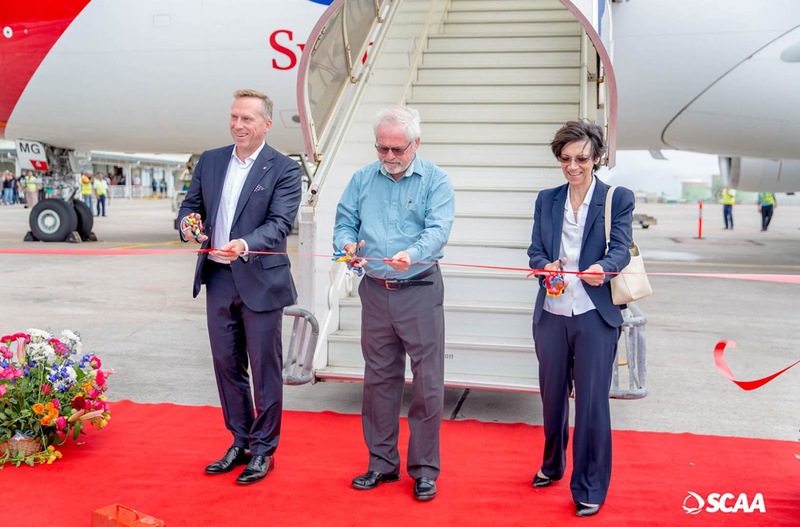 A delegation composed of high government official and other dignitaries were present to witness the arrival of the first Swiss airline to operate a flight in Seychelles. The presence of Minister for Finance, Trade, Investment and Economic Planning Mr. Maurice Loustau-Lalanne, former minister for tourism who participated actively in the negotiations was noted at the event. The honours for the ribbon cutting was given to Minister Loustau-Lalanne, the Consul to the Swiss Embassy for Madagascar, the Comoros and Seychelles Ms. Sabine Jenkins and the Edelweiss Air Chief Executive Officer Mr Bernd Bauer. Principal Secretary for Civil Aviation, Ports and Marine, Secretary Garry Albert and Principal Secretary for Tourism Mrs. Anne Lafortune accompanied minister Loustau-Lalanne. The Seychelles Tourism Board’s (STB) Chief Executive Mrs. Sherin Francis and Seychelles Civil Aviation Authority’s Chief Executive Mr. Gilbert Faure were also part of the delegation. On the ground musicians and dancers greeted passengers disembarking from the plane giving them a taste of the Creole hospitality, despite the strong winds and passing showers. During the official press conference, Minister Loustau-Lalanne recounted the history of the bond between Seychelles and Switzerland. He expressed his satisfaction that there is now a direct flight to the Seychelles since Air Seychelles has stopped serving the route. 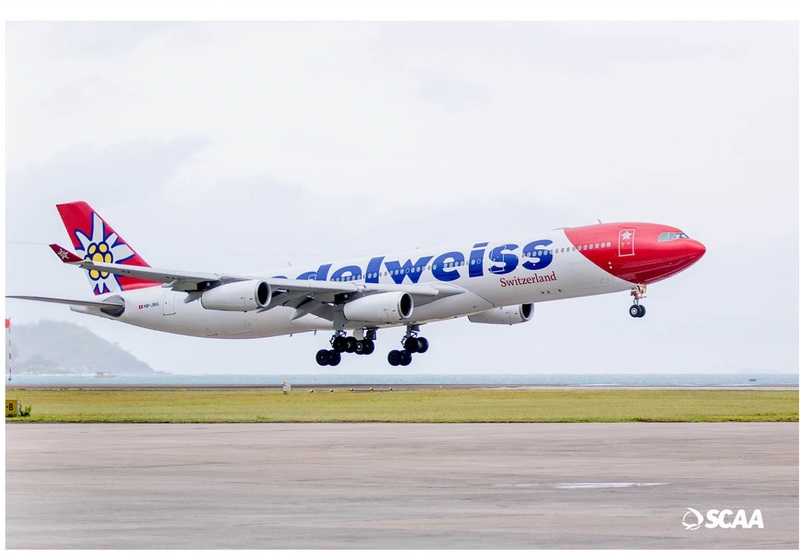 “The arrival of Edelweiss Air in Seychelles will prove to be an extremely good contribution to our economy. Direct flights from Europe to the destination allows tourist to have more time to visit and enjoy various leisure activities and services in our beautiful country,” said minister Loustau-Lalanne. On his side, Edelweiss Air Chief Executive Officer Mr Bernd Bauer said he is extremely proud and happy to be in the Seychelles. 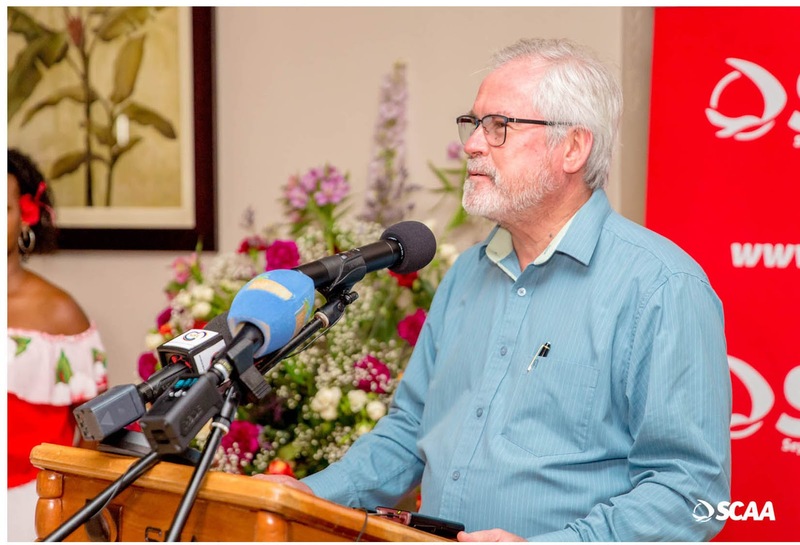 He also mentioned that Edelweiss coming to Seychelles has been the result of a long planning process. 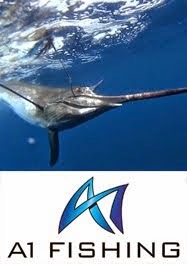 “The company has been using a very careful approach regarding the venture to open a route to the Seychelles, considering the size of the market. We are expecting to bring about 13,000 tourists per year of which 60 percent should be Swiss nationals. We will be operation based on one flight per week for the moment and will review the strategy if the demand increases, “said Mr. Mr Bernd Bauer. 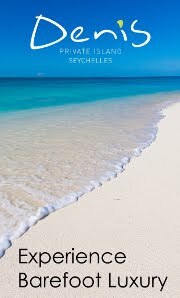 The arrival of the third non-stop flight connecting Seychelles to Europe was announced in November 2017.